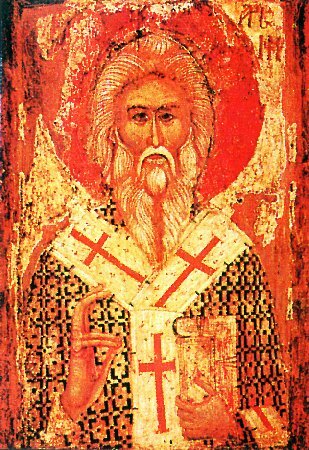 Sainted Arsenii, Archbishop of Serbia, spent a large part of his life as a monk at the Zhich monastery. Because of his strict ascetic life, in 1223 he was ordained Archbishop of Serbia. After thirty-three years of wisely guiding his flock Saint Arsenii expired to the Lord in the year 1266. His relics rest at the Pech monastery.